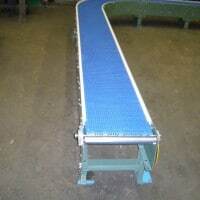 This is a great product for food and industrial products, where Positive tracking, drives, high strength, low friction, and abrasion resistance is required. 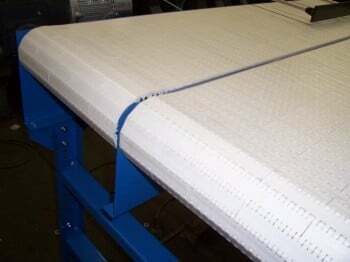 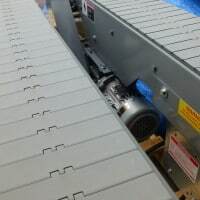 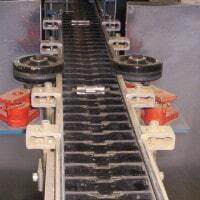 It is constructed of plastic modules and hinge rods, and driven and tracked by plastic sprockets, Modular belts have the many of the benefits that you may not find in a conventional belt. 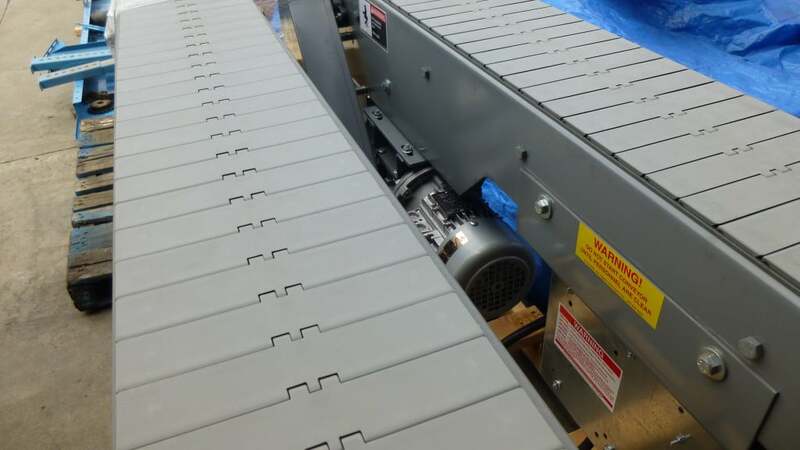 Not to mention the ability to be built to almost any width and length, with a variety of flights, side guards, and other accessories to turn a box, justify a Box, and de-scramble boxes. 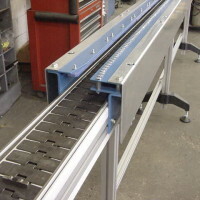 The material, and belt configuration are endless. 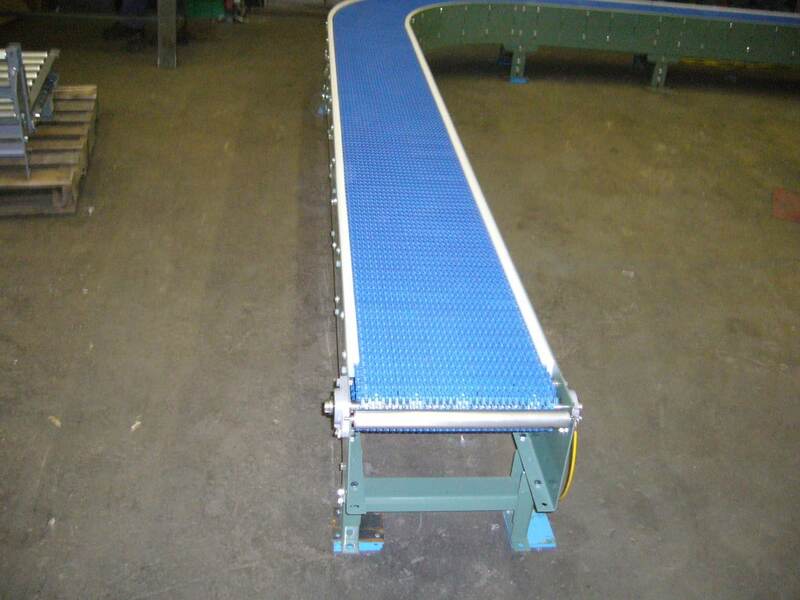 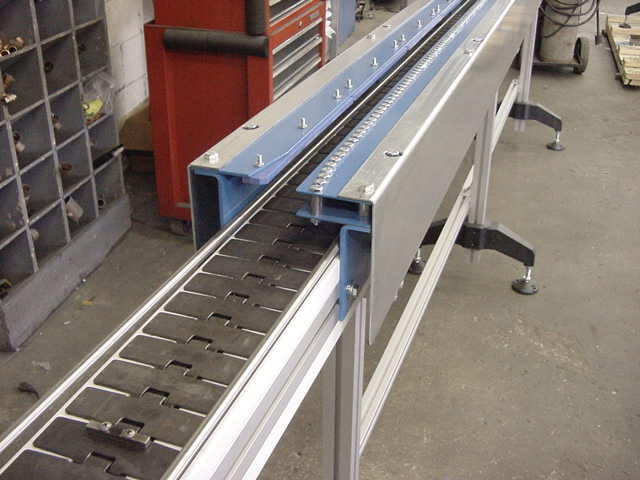 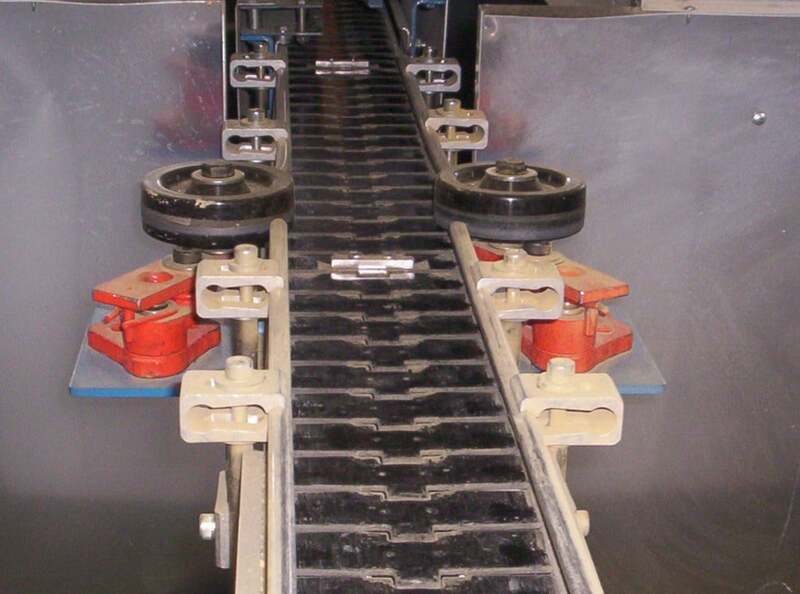 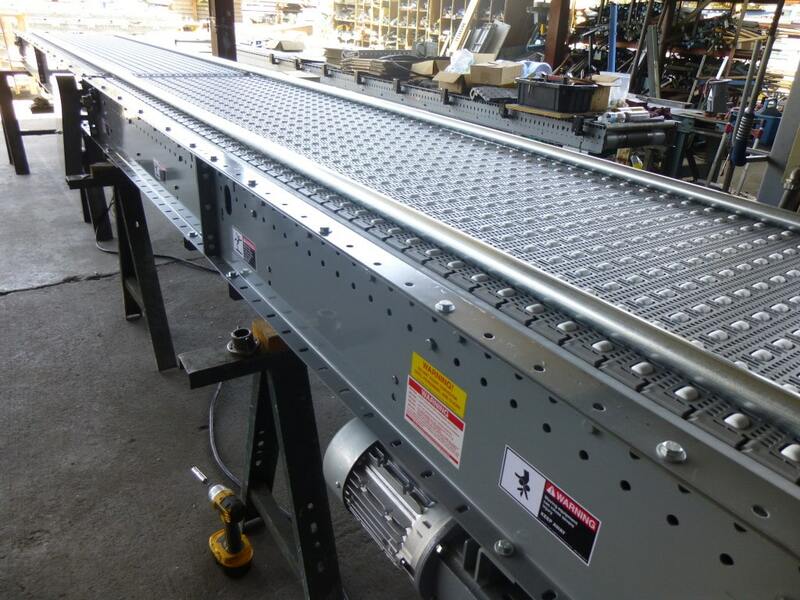 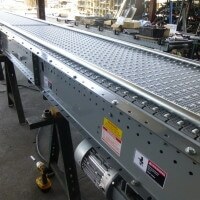 Please call 1-800-826-4554 or email info@nullingallsconveyors.com to contact one of our engineering staff members about your specific modular belt conveyor requirements.